Following the commencement of the $15m Eureka Stadium redevelopment project, progress is well underway for the first Western Bulldogs Ballarat match to be played during 2017. 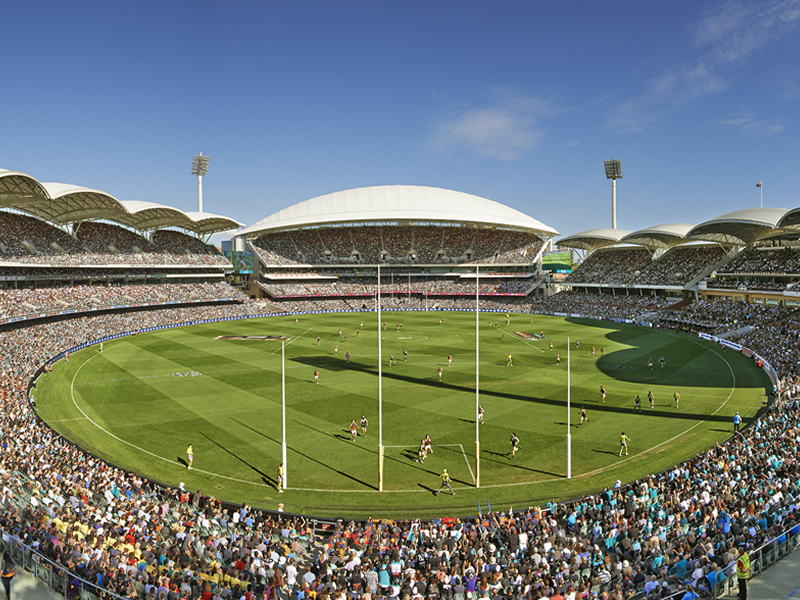 A number of important milestones have already been passes including the realigning of the oval’s orientation by 32 degrees to meet both AFL and Western Bulldogs’ requirements. 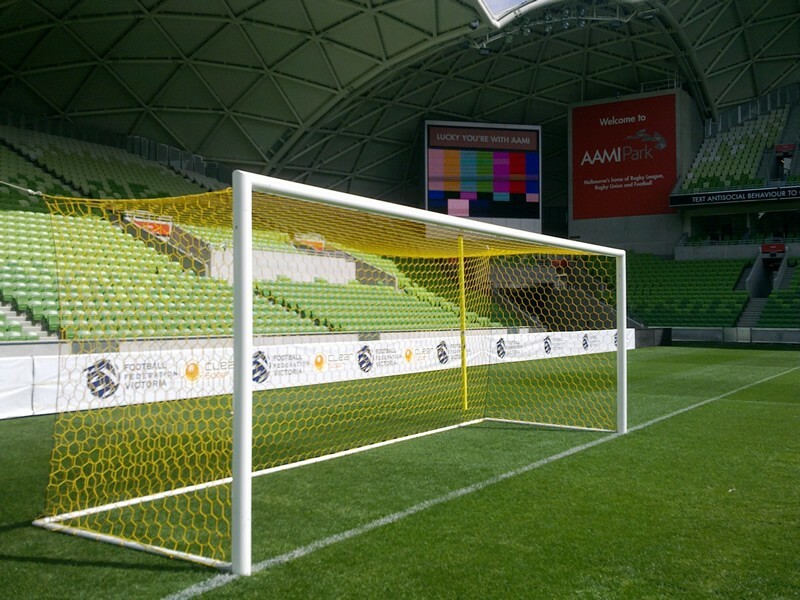 The oval’s playing surface was also upgraded to the same size as Etihad Stadium with new Abel GP15000 AFL Goal Posts and Abel Protector Range Barrier Netting being installed by Abel Sports. In addition, new 37m high light towers were installed and used to illuminate the first competitive evening VFL clash featuring home club North Ballarat Football Club and regional rivals Geelong earlier in April this year. Works are now underway for the creation of a new 5000 seat grandstand, a new video scoreboard, player facilities, merchandise, food stalls and universal-access toilets. 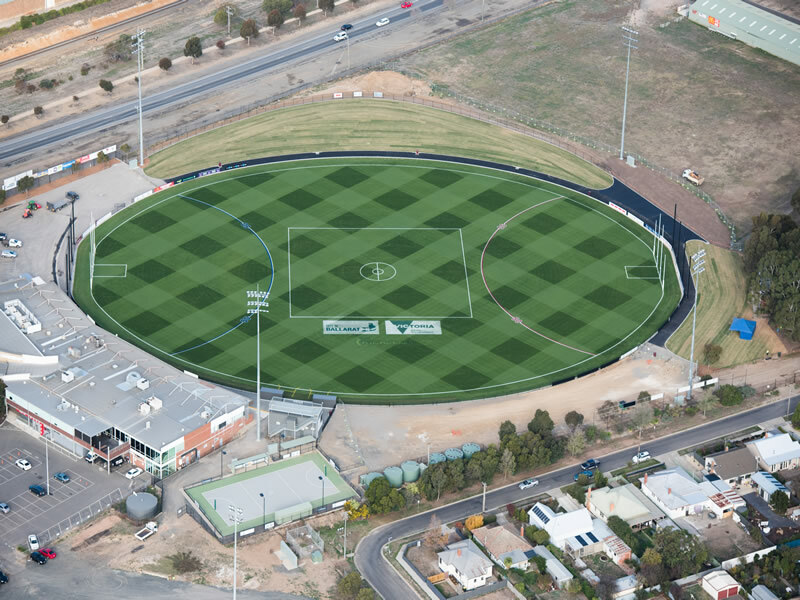 Once completed, the home ground of North Ballarat Football Club (VFL), North Ballarat Rebels (TAC Cup) North Ballarat Eagles (VWFL) will have a capacity of over 11,000. 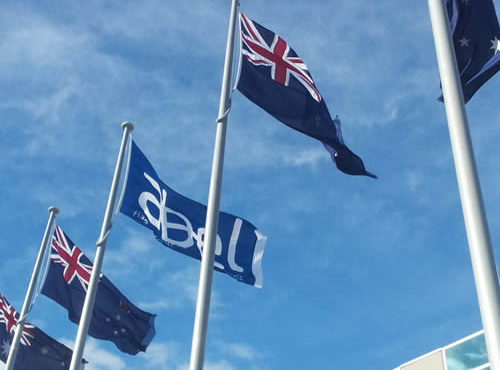 The new stadium will also cater for international events and tournaments and is expected to significantly increase tourism and jobs for the City of Ballarat. Minister for Regional Development, The Hon Jaala Pulford MLC commented “Work is on track to deliver the world-class stadium that Ballarat deserves. The revitalised Eureka precinct means teams like Western Bulldogs can hit the paddock in Ballarat and bring more visitors to regional Victoria”. 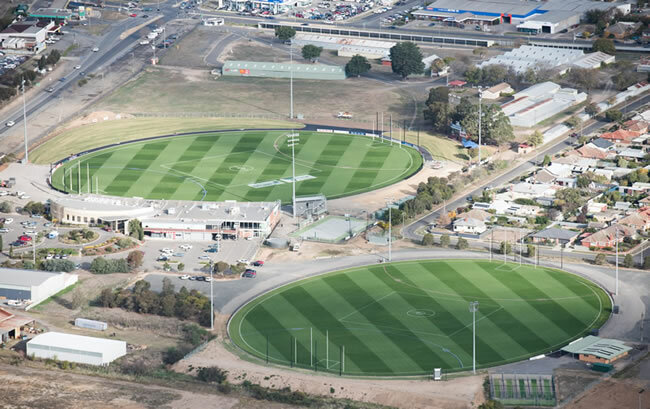 General Manager of Abel Sports, Peter Mercer said ”Eureka Stadium was one of a trifecta ovals Abel Sports worked closely with leading turf company Pitchcraft in upgrading for City of Ballarat. In addition, new Abel GP15000 goals posts were installed at Northern Oval 2 and Alfredton Oval, home of Ballarat Swans and North Ballarat City Football Netball Clubs. We also relocated the old barrier net poles originally at Eureka Stadium to Northern Oval 2 which is also part of the Ballarat Showgrounds precinct in Wendouree. It gives us great pleasure knowing the people of Ballarat now have the very best quality AFL Goal Posts in the world today”. 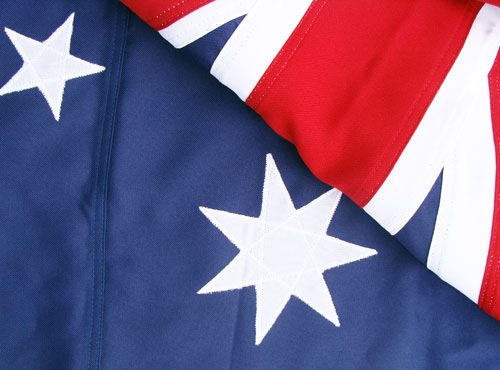 For more information on Abel Sports’ world-class range of sports goals and other products call Abel Sports on 1300 193714 or go to www.abelsports.com.au today.